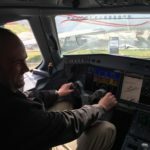 Whether football fans are arriving in Russia for the 2018 FIFA World Cup with a sense or trepidation or excitement about their team’s chances, those who fly business class will definitely arrive in style, thanks to two newly opened business lounges at Moscow’s Sheremetyevo international airport. 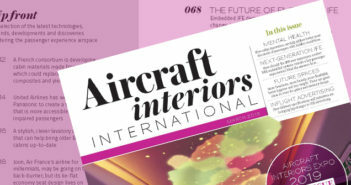 The lounge operators, Sheremetyevo VIP, have collaborated with international transport and hospitality specialists, JPA Design to create the spaces, each of which has a distinct character, taking different inspiration from the art and culture of Russia. 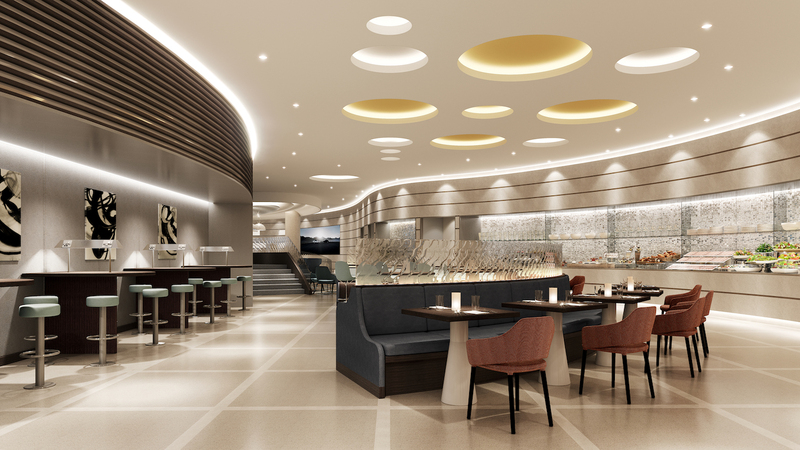 This 1,515 sqm lounge is located in Terminal B and can accommodate up to 320 guests. 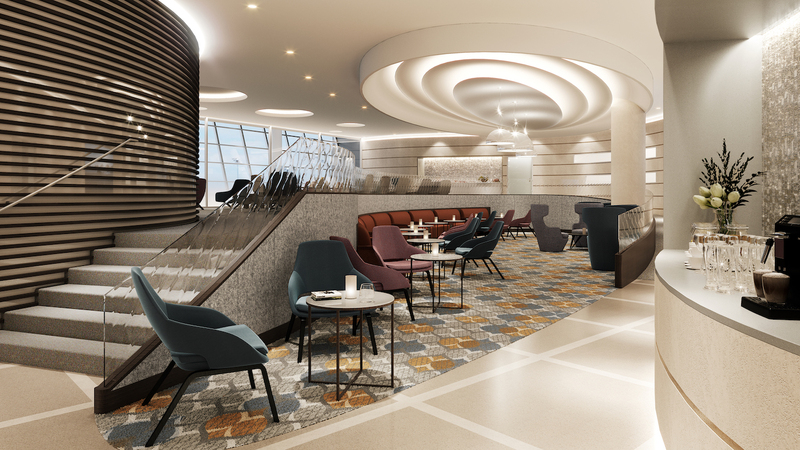 The lounge is named after Vassily Kandinsky, the Moscow-born abstract artist, and his bold geometric forms and vivid colors have been echoed in the design. As well as the reproductions of Kandinsky’s work on the walls, which one might expect, his style has been applied throughout the space, for example with the sculpted bronze metalwork of the reception desk, the ribbed timber ceilings with dynamic light features, and the neutrally colored wood paneling with vertical fins that create veiled views between lounge zones. 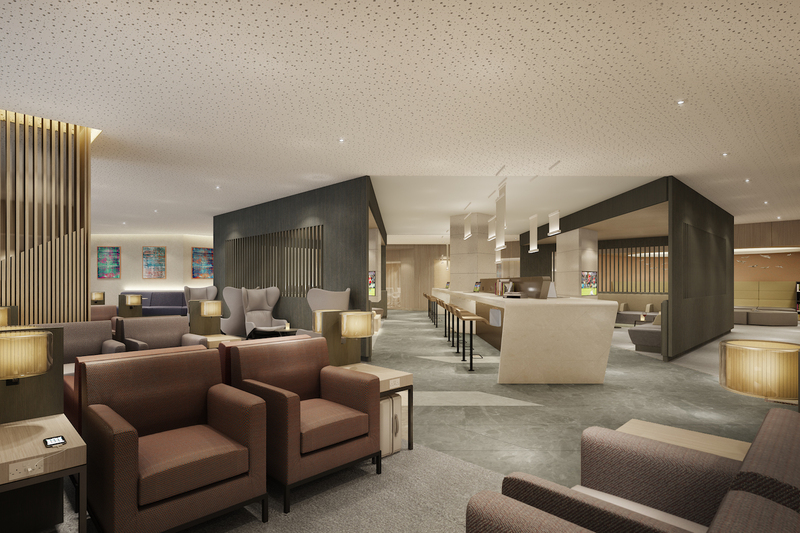 Other features of the lounge include two quiet private zone options (one designed for work, the other for relaxation), a library, a ‘cyber café’ which a more sociable space, two TV viewing zones (ideal for catching up with matches), a family lounge with an adjoining brightly colored kids’ room, and a dedicated smoking room. And of course the essentials of showers, meeting rooms and sleeping cubicles complete the Kandinsky lounge offer. 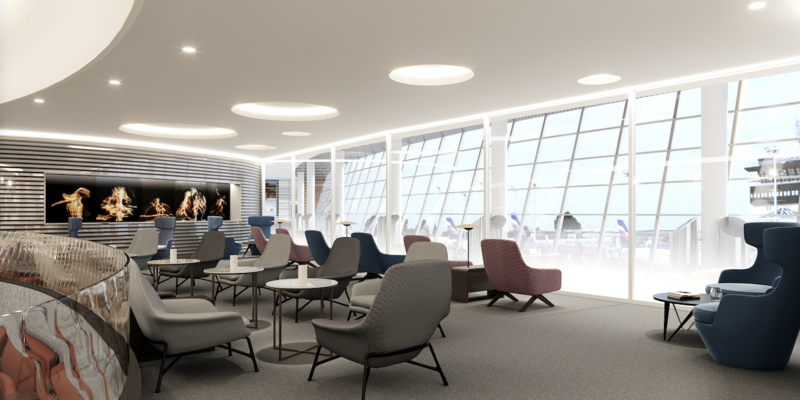 The 260-seat Aeroflot Moscow Lounge, located in the airport’s Terminal D and also designed by JPA, has a different look, being based on a modern interpretation of Moscow’s neo-classical architecture. The 1,195 sqm lounge is spread over two floors in an irregularly shaped space, which led JPA to develop an ‘organic’ scheme to unify the spaces and create natural flow. Two continuous sidewalls lead guests into and around the lounge areas, with a ramp gently curving upwards to take them to the raised floor area. 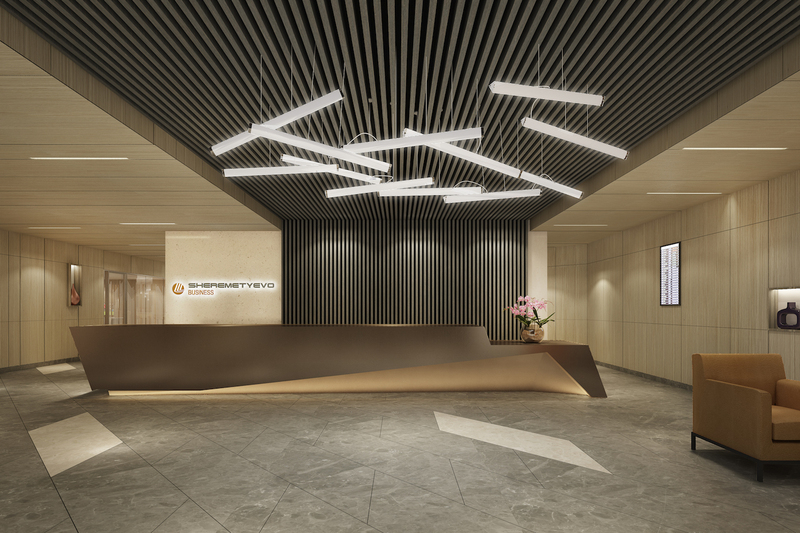 Leather wall panels around the lift and staircase core, along with twisted felt panels on feature walls, create beautiful flowing lines. 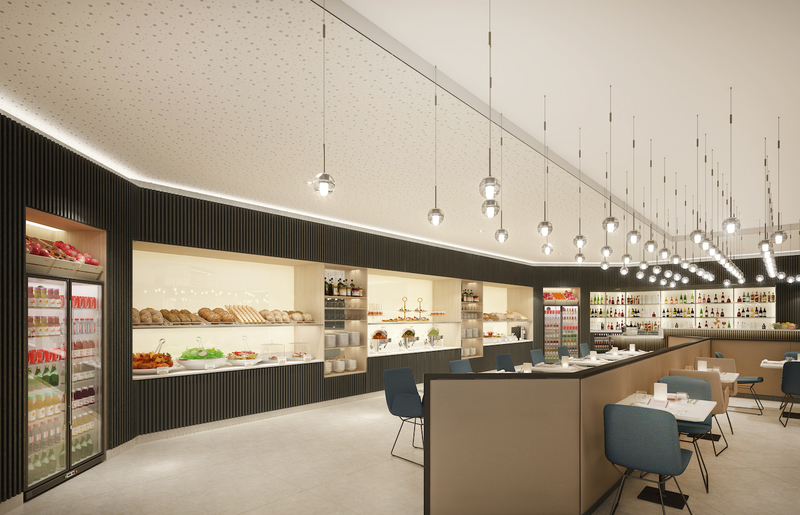 The extensive facilities match those of the Kandinsky Lounge, to give guests a truly personal and relaxing experience.